This is an invitation to join me as I read the CE Edition of A Course in Miracles workbook lessons as published by The Circle of Atonement. 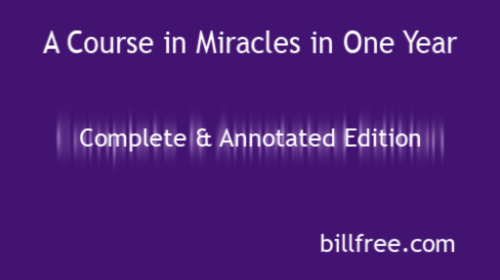 I just love reading from the Newly published CE Edition of A Course in Miracles. Thank you for letting me share this content with you.